Tottenham Hotspur visit League One strugglers Colchester United on Saturday hoping to avoid the type of FA Cup giant-killing that the competition has become famous for. Spurs are fourth in the Premier League table, only five points adrift of leaders Leicester City, while Colchester are bottom of League One, 64 places below them in the pyramid. Will Mauricio Pochettino rest players ahead of Tuesday’s match with Norwich City, or go full strength against the third-round conquerers of Championship Charlton Athletic? Hugo Lloris’s number two has started all of Tottenham’s domestic cup games this season. It will be interesting to see which full-backs Pochettino holds back for Norwich. Trippier started last weekend’s win at Crystal Palace, but Kyle Walker may still have the nod in the league. 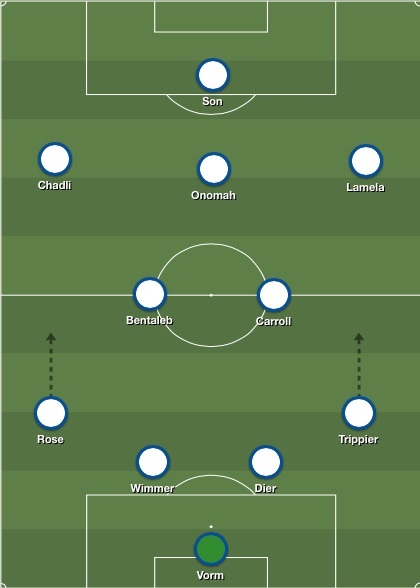 Dier has played superbly in a holding midfield role all season, but might spend some time at centre-back after the injury to Jan Vertonghen and this would be worthwhile practice. 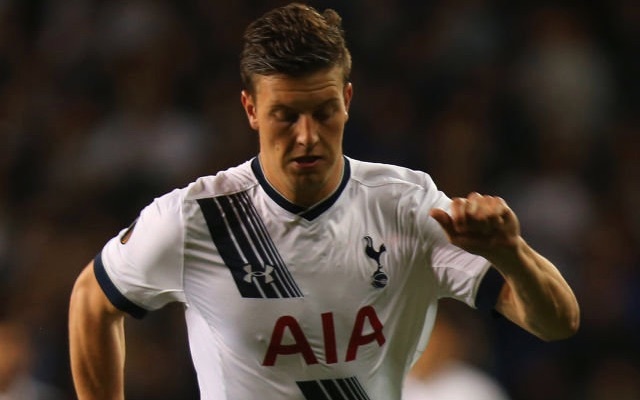 But the main deputy for Vertonghen will be Wimmer. The Austrian has only made five appearances since his summer arrival and Pochettino would be wise to give him another before Norwich. It is a 50-50 toss-up between Rose and Ben Davies at left-back. Again, Rose started at Palace, but Davies had previously been in possession in the league. We’ll punt for the Englishman. Dier moving back into defence creates a place in midfield for the injury-hit Algerian, who made his first Tottenham start since August in the third-round replay win over Leicester. It is likely to be the same midfield partnership which conquered at the King Power Stadium, with Carroll starting and Mousa Dembele and Dele Alli being saved for the Canaries. The gauntlet has been laid down by recent goals from Christian Eriksen, Son Heung-Min and Nacer Chadli, so the Argentine needs to put in a performance to get his league place back. Featured in both fixtures versus Leicester in the last round and is likely to get a starting chance in Essex, possibly in his preferred central role rather than on either wing. Has scored two goals in his last two games and will hope to bag another to really start putting his name in the frame for a recall to the regular Premier League starting lineup. The South Korean was Tottenham’s hero against the Foxes as he scored a stunner and provided another to send Spurs through. He should lead the line again to give Harry Kane a breather.